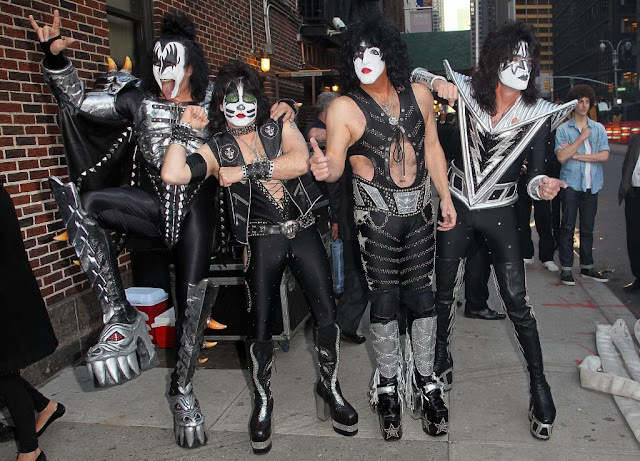 Did you miss KISS' "Live On Letterman" performance? You can watch it here. Enjoyed the videos, thanks for the post!